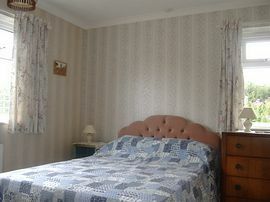 The cottage sleeps a maximum of four people. It consists of an entrance hall with separate WC, Kitchen with dining table, the main hall and dining area, south facing lounge, double bedroom, twin bedroom and bathroom with WC, basin and bath. Outside there is private parking for two cars, and a patio with garden furniture. 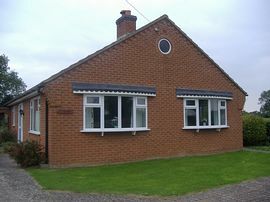 The property has a washing machine, cooker, microwave, fridge freezer, colour TV, freeview box, DVD player, Electricity and heating are included in the price. Pillows, duvets and blankets included, please bring your own linen. 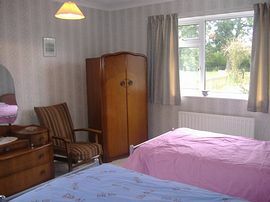 The cottage is located on the edge of the small village of Great Steeping. The village has a School, Church, Methodist Chapel and the Northcote Heavy Horse Centre horse sanctuary. The village was home to RAF Spilsby during the Second World War, the remains of which can still be seen. The nearest pub, which serves food is 2 miles, and the nearest shops are in Spilsby three miles away. 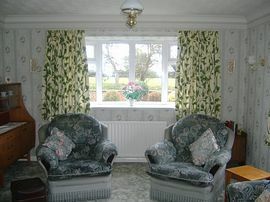 The property is conveniently situated for exploring the Coast, Fens and Wolds of Lincolnshire. 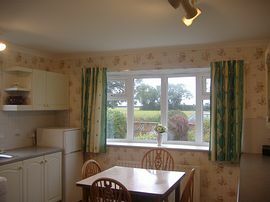 Weekend and midweek bookings available. Detailed instuctions and map provided on confirmation of booking. From £275.00 to £350.00 per week.